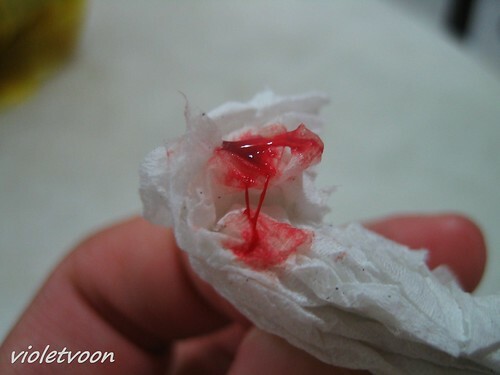 All came out from my nose, I have runny nose and this was what happened 30 minutes ago, I sneezed and the blood came out. 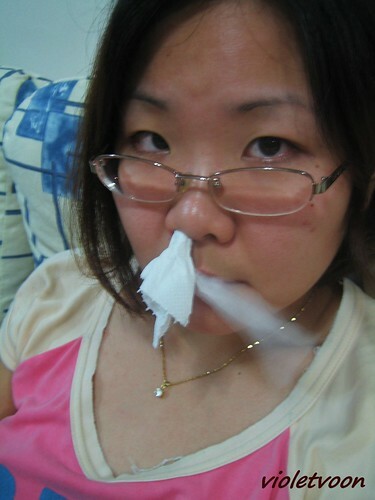 When I was much more younger (4-8 years old), my nose bleeds very often at midnight (1 to 2 weeks once? Normally it would be happened after I drink soup that my mum cooked, too heaty maybe?). Every time my nose bleeds, I would use my hands to wipe it and go straight to my mum's bedroom. 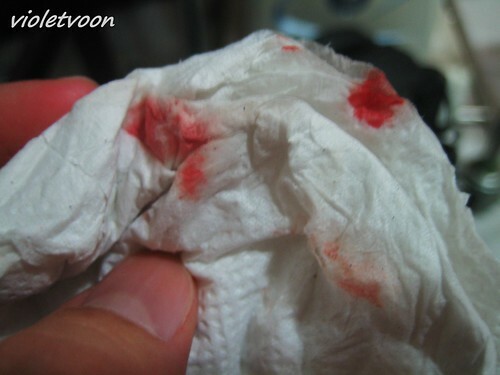 My mum ALWAYS got frightened because she thought I'm a ghost, with blood all over my nose, mouth and face -_-"
Most probably after 8 or 9 years old, my nose stopped to bleed at night. Sorry to hear you're not well. Have you checked to see if you have low blood iron levels? This makes it very easy to get nose bleeds and the like and is very common in women. Hope you're well soon. If you don't have the nosebleeds often, then I don't think there's too much of a reason for concern. But it would be nice to get a check-up just the same. We all need to sleep peacefully at night, right?